We offer tons of our college admissions expertise on our daily blogs. But there’s a whole lot we don’t share, too. As a regular reader of our college admissions blog, you know that we share tons of advice on the highly selective college admissions process with our readers. That’s part of our goal — to share our college admissions expertise with the world. But do know that we’re very careful about what we blog about. Many points of admissions expertise we choose not to post on our blog because they’re part of our college counseling services. 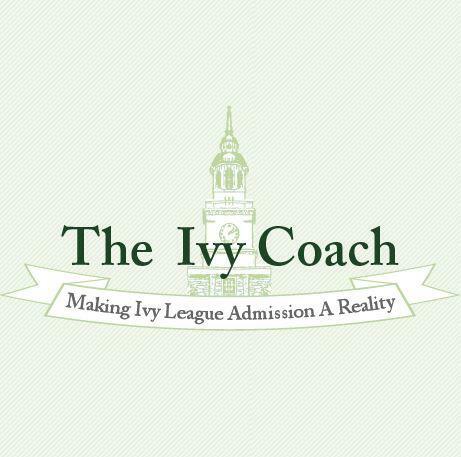 Do you really think we’ll post all of the secrets of Ivy League admissions on our blog? No. At the end of the day, we’re a business. But we’re a business that does like to offer advice to everyone — client or not. We hope if you’re one of those folks who read through every blog (and we do know you’re out there) that we entertain you at times and we do hope that our tips are helpful to you (or your child) as they apply to highly selective colleges. Follow our tips and it will indeed help your (or your child’s) candidacy. But know that there are a lot more tips that we’re not sharing with you because these tips we’re not willing to give away for free. We are not a non-profit. We are an American business. So keep on reading our blogs (and if you really do read every one, we apologize for sometimes being repetitive). We do write a blog every day. Every single day. Including weekends and holidays. In fact, if you go through our old blogs, you won’t find a day this past year that a new blog wasn’t posted on our site. We’ve got over 800 blog entries. So read away. You’ll learn lots. But know that it’s far from all and that is intentional.